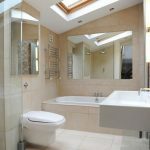 When it comes to design & build and complex projects we make sure we work along with the building regulations and RIBA. 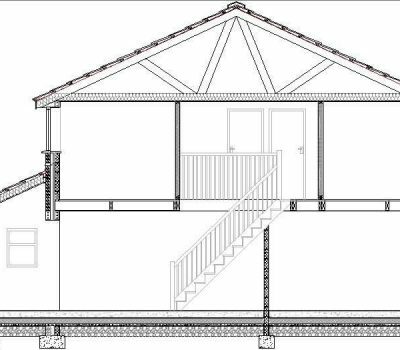 Our Design & Build team provides the complete range of services from understanding the client requirement, surveying and drawings to planning approvals, building and snagging list. 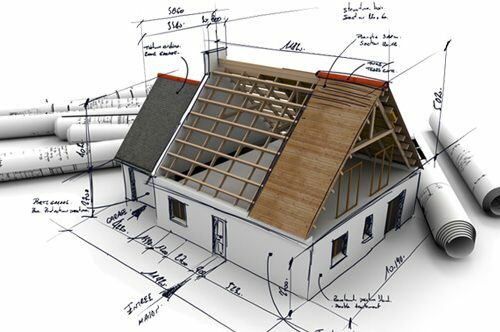 Our Design & Build team covers professional Architects, Structural, Building Control, Party wall survey. If you want us to manage everything on your behalf, this is the package to choose. From the outset we will take care of every aspect of the project as required, including architectural design and planning, structural engineering, interior design, sourcing materials, fixtures and fittings, liaising with suppliers, and managing and executing the build for you. 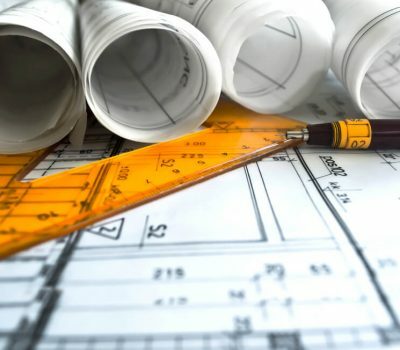 While we recognise that your project is unique, we have found that by employing the structure of our Concept to Completion Process that the planning process becomes much more straightforward, thereby saving you time, hassle and money. You’ll then receive a written proposal based on our meeting. This will include any costs or fees associated with the project and a delivery timeframe. Following our next meeting we draw up some initial designs and submit them to you for comments, alterations and approval. 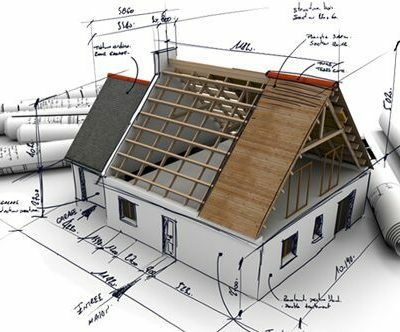 Once you are happy with the plans we complete and submit the planning or building regulations’ application. Our contracts manager will then run through the process with you, providing you with a written programme of works and a completion date. Finally, our contract manager will make all the required arrangements, keep in regular contact with you and supervise the project through to its final completion. It depends on the project you wish. If you already have drawings prepared, we can work from those or we have our own professional team who will take all of your stress to get you the best quality of work from the drawings to the finished work. 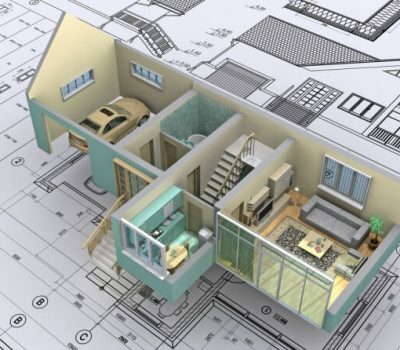 Our Structural engineers are responsible for the structural design and evaluation of anything that supports or carries a load, such as walls and floors. They will ensure that a building is safe and can withstand all the forces that it can reasonably be expected to experience. They will assess your project and advice is necessary. 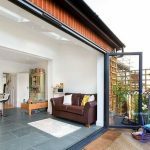 Most external building projects require planning permission. With our vast experience we can help you through the application process making it simple, speedy and as painless as possible. 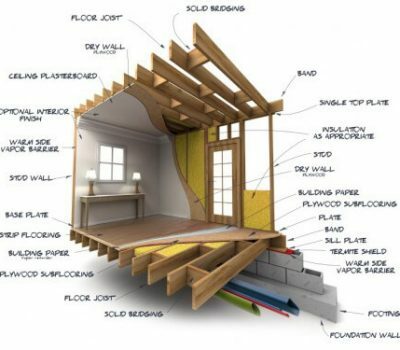 All works are carried out in conjunction with local authority building regulations approval, which results in periodic building control officer inspections and the supply of a final building regulations certificate upon completion. You will be supplied with copies of all certificates issued. 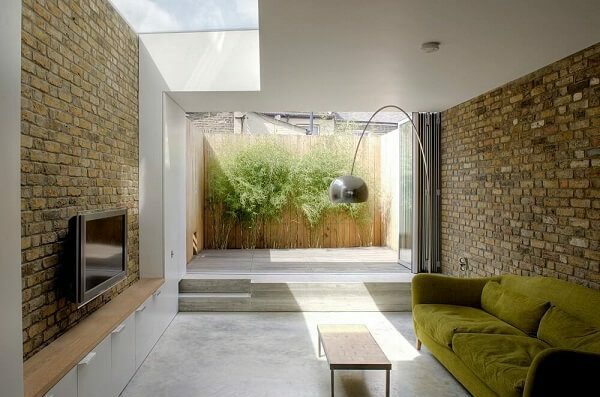 We have years of experience in all types of quality design and building projects ranging from simple to extremely complex, while serving numerous satisfied customers throughout London. Please complete this form, or call us at +44 787 808 9786 for a complimentary consultation.